Between January 27 and April 28, 2011, Hilaneh von Kories Gallery in Hamburg is going to show “Twinkle, twinkle, little star”, an exhibit of more than eighty images by Vivian Maier from the 50’s and 60’s. 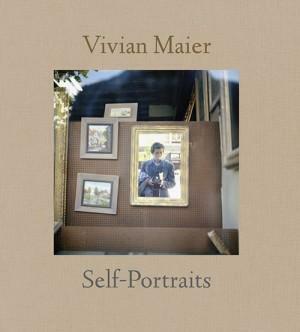 Maier, who in her life time did not publish any of her pictures, has been recently discovered as an enormously talented “street photography” artist who saw the world through the lenses of a Rolleiflex camera and captured hundreds of thousands of telling moments in the gritty streets and shops of Chicago and New York. The show is only the third of her work worldwide and the first in Germany.